for $435,000. The lot size is 50965 Sqft. 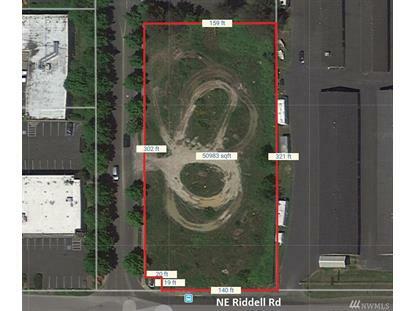 Over an acre of centrally located vacant land right next to Fred Meyers shopping area. Commercial zoned, possible mixed use. 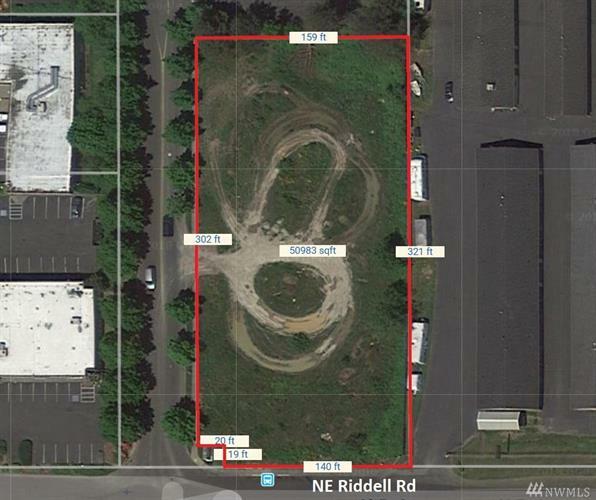 Lots of possibilities with this property in an area steadily growing in population and number of businesses. Utilities in the street include water, sewer, electricity and phone. There were previous permits for medical buildings that are now expired.